You can locate all sorts of pontiac firebird parts online with our help. Use our free online parts requester to find pontiac firebird parts and pontiac trans am parts. 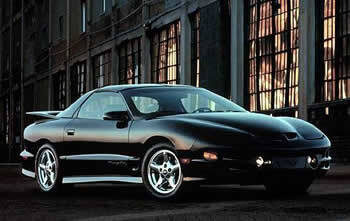 We can help you find all type of pontiac trans am parts and firebird parts. Our free online parts requester can find pontiac firebird parts and used trans am parts. If you are in need of firebird parts or trans am parts, just make an online request through UNeedAPart.com for all kind of firebird parts including trans am engines and firebird headlights and everything else. To find the firebird parts you are looking for please select your year and make on the form above and click next step.